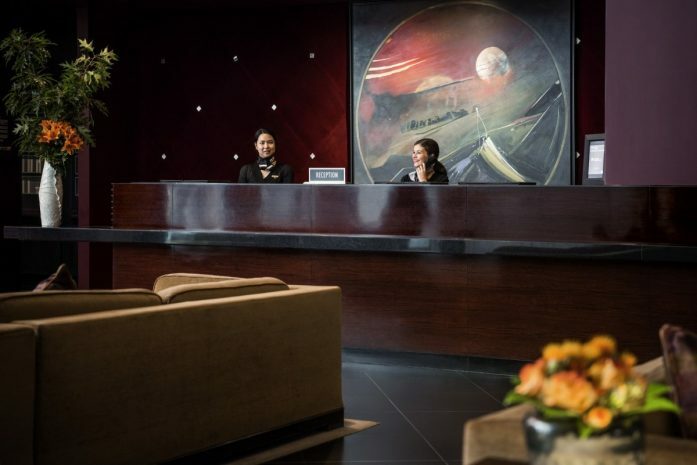 Allow our professional hotel concierge to attend to your every need during your stay at Sofitel Chicago Magnificent Mile. 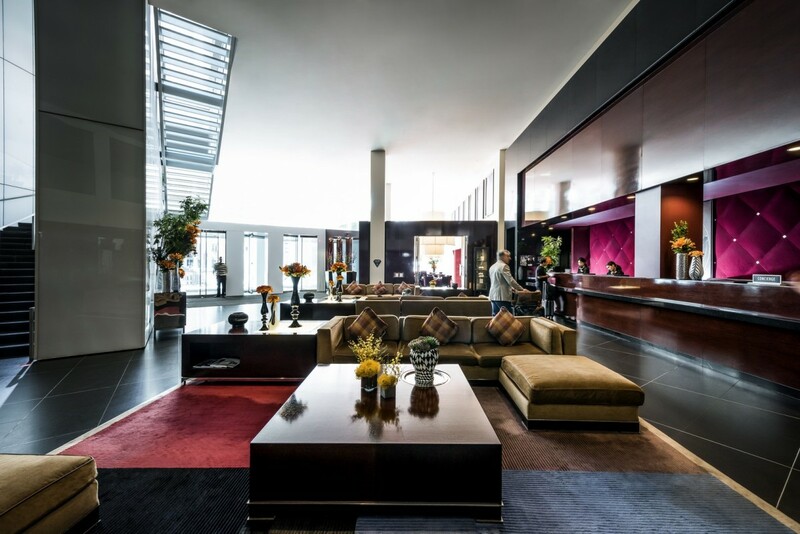 Dedicated to unparalleled personalized attention, our engaging hotel staff offers a diversity of guest services – from valet and limousine service to tickets to popular attractions like the Shedd Aquarium and reservations to the best restaurants on Michigan Avenue. Before or during your visit, simply ring our concierge desk and let us know how we can make your Chicago stay exceptional.